In the year 2013, Google came out with the Hummingbird algorithm. This update made it possible for search engines to understand the intent of the searchers’ quarries and match them with relevant results. This updated jump-started the now necessary tool of ‘Voice Search’. It has become an expected feature for phones to come with a virtual assistant like Alexa, Cortana, Google Assistant or Siri. It is one of the easiest and quickest ways for any individual to find the needed information. Today’s use of voice search and virtual assistants is just a small glimpse into the future potential of this tool. 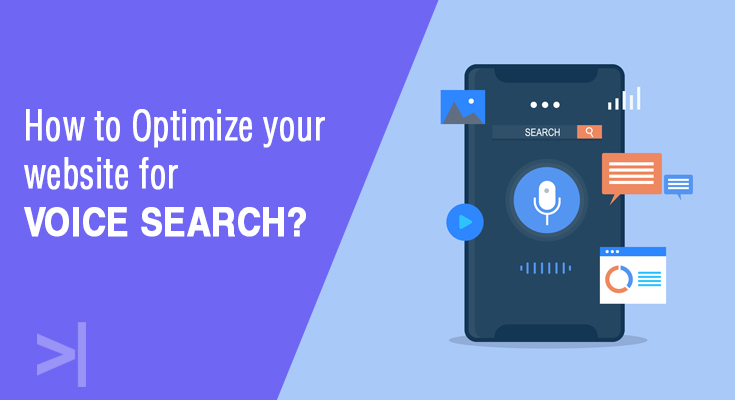 There is a major difference in optimizing your website for a voice search. The main difference is the use of ‘human language’ and not ‘computer language’. This means that instead of typing down ‘best restaurants Pune’ you ask your virtual assistant ‘ Which Italian restaurants are near me?’, the words and phrases used are very different. More and more websites are getting rid of traditional 3-word keywords and are making use of long tail keywords (4 words or more) which contains common questions (who, what, when, where, why) which a user might ask. People are more busy than ever. We now require fast internet, quick services, quick payments, and quick answers. Internet users now require websites to load lightning fast. This requirement has been noted by Google when they officially announced that a site’s speed will be a positive ranking factor for websites. Most searchers nowadays are done on the go on a mobile device, not on a desktop. 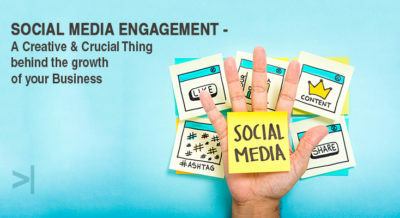 The use of smartphones and tablets have dramatically increased. It has now become essential for websites to not only load fast but also be smartphone and iPad friendly. This has lead Google to introduce a mobile-first indexing. This update will increase the search engine ranking of mobile-friendly websites and reduce the search engine ranking of websites that are not mobile friendly. Unlike traditional 3 word keywords, you will not be able to cover all variations of ‘questions’ that can be asked by a user. In this case, a page containing frequently asked questions (FAQ page) can be of extreme help. A FAQ page, if done properly, can answer many questions a potential customer might have such as ‘When is the shop open?’, ‘Where is the shop located?’ and ‘Who runs the shop’. You can increase the number of questions your website answers just by having a FAQ page thereby increasing your search engine ranking in multiple varieties of searches. At the top of any Search Engine Results page, a snippet is featured that provides the user with quick, direct and easy answers to the question asked. The featured snippets are pulled out from millions of organic listings. A snippet stands out from all the other search results due to its ease and is almost always clicked on. In addition, virtual voice assistant usually read out the first few relevant lines of the featured snippets. With the future heading quickly towards virtual assistants and voice searches, it is extremely important to optimize your website for the future. SEO companies can help your website stand out from the large online competition. 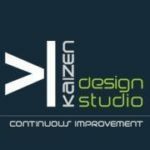 Kaizen Design Studio is one of the leading Search Engine Optimization companies in Pune. 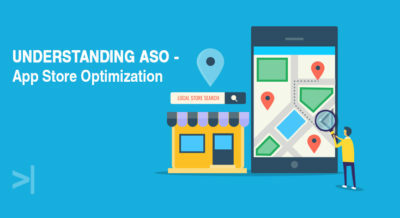 They help clients to optimize their website to improve their SEO rank in SERP and aid them in driving online traffic towards their website to generate rising sales. 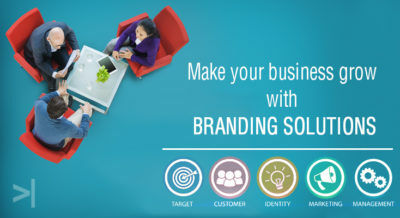 Previous Article Why Logo is one of the most valuable assets for a brand?